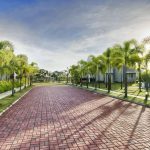 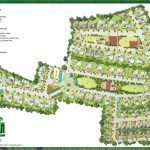 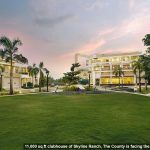 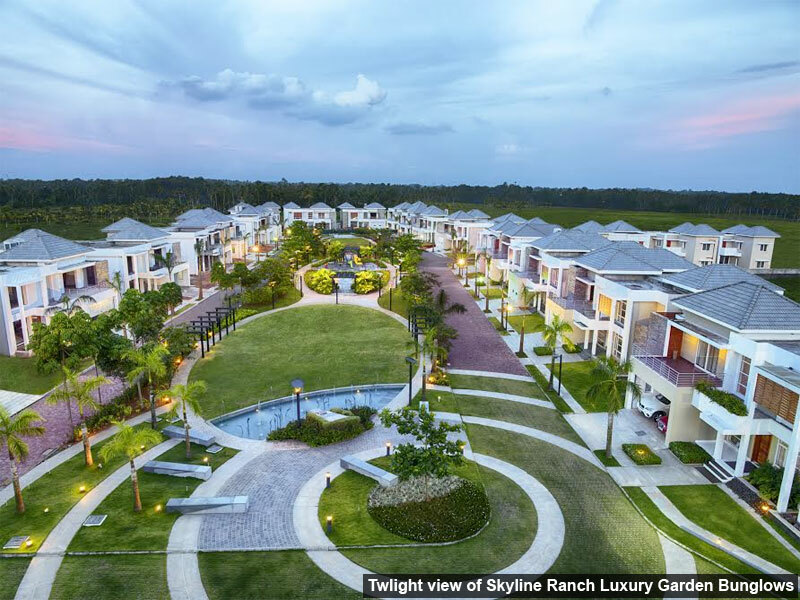 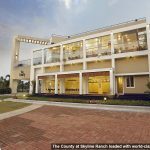 In the beautiful idyllic town of Tripunithura, spread over an area of 12.6 acres, Skyline is bringing in a world of difference to luxurious living- The Skyline Ranch Garden Bungalows. 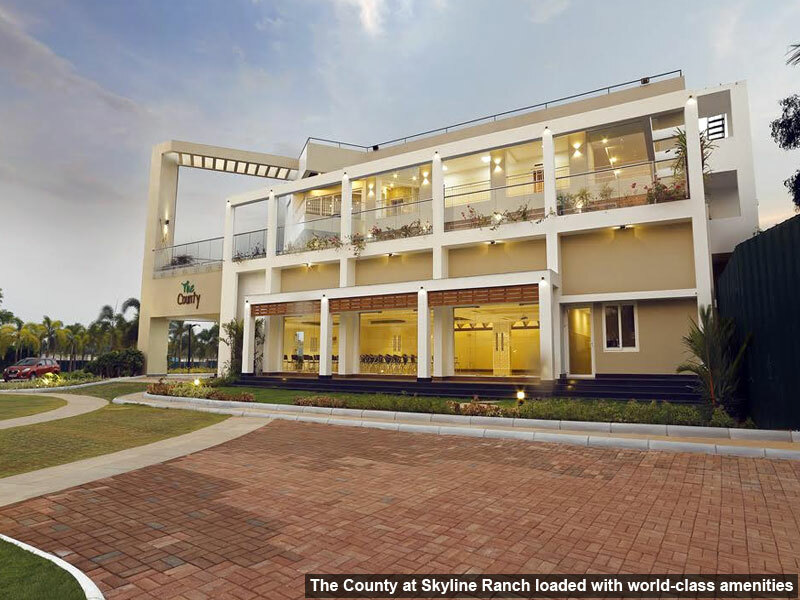 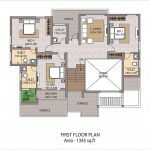 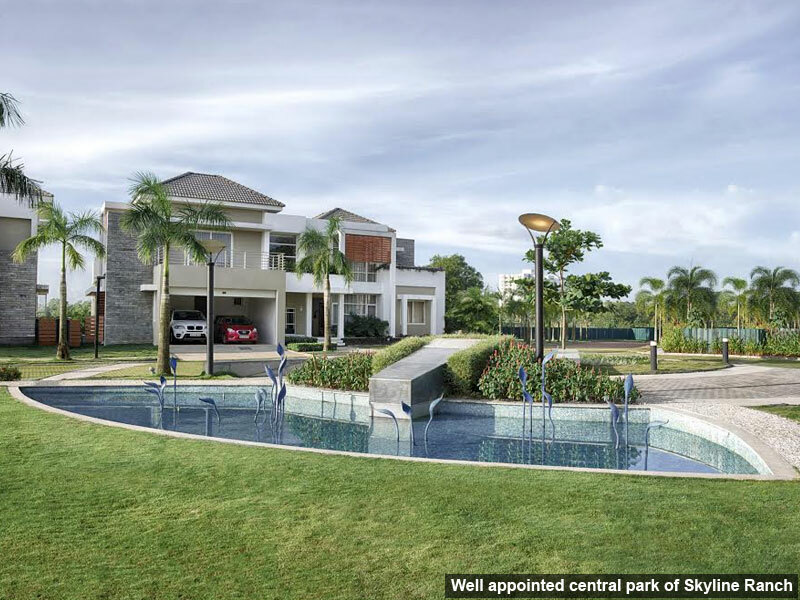 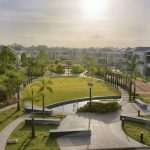 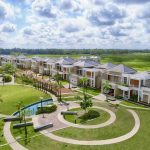 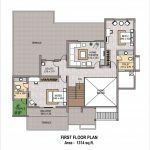 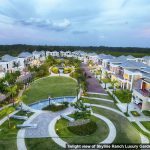 This is Skyline's 107th project and these ready to move-in villas in Kochi are envisioned to emulate our tradition of innovation on a grand level with Skyline Ranch. 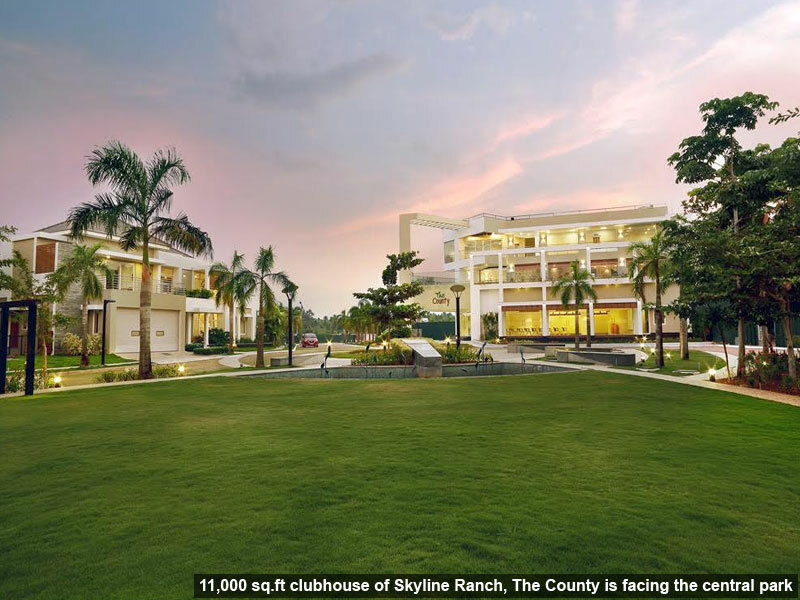 Named as Aster, Begonia, Carnation, Daffodil, Estoria, Ficus, each garden bungalow in the Skyline Ranch not only offers unique design and ambiance, but also an unparalleled landscaped garden setting that is open, lush and rich with flora. 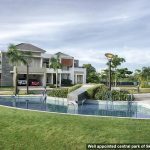 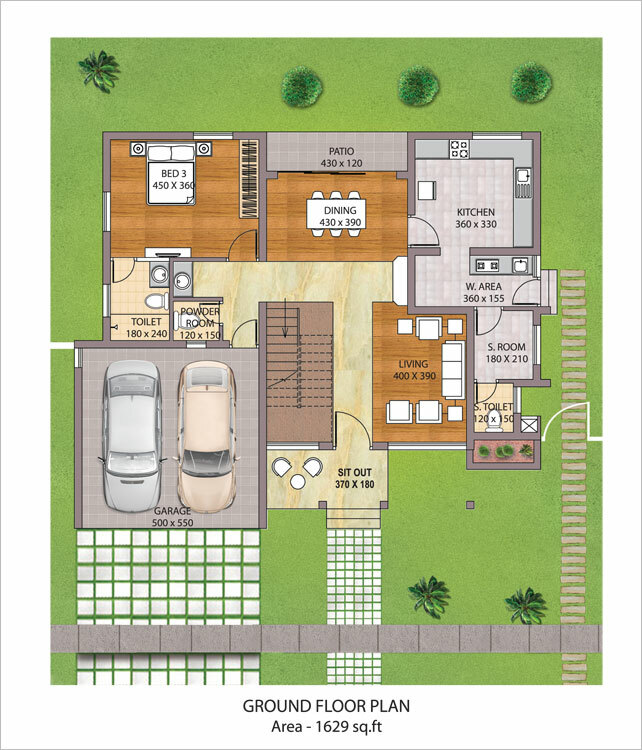 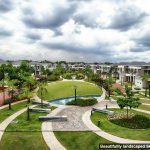 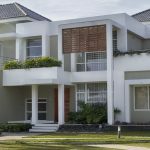 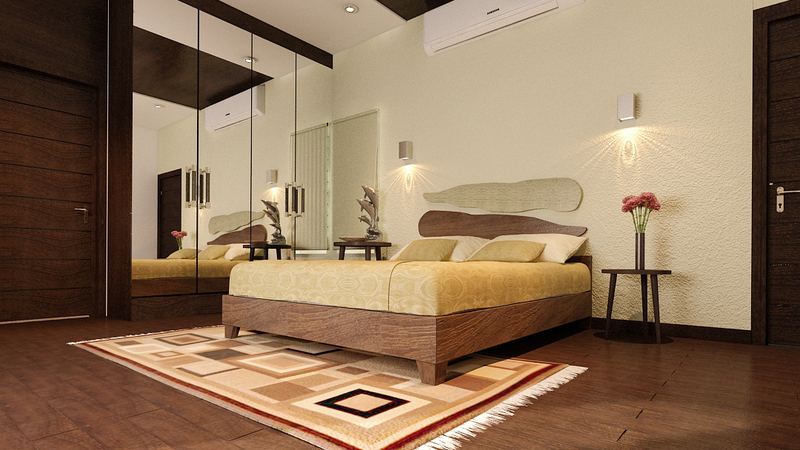 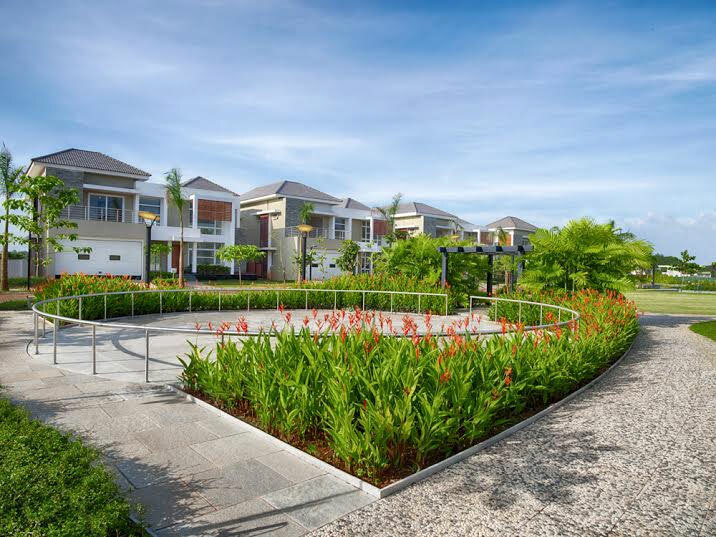 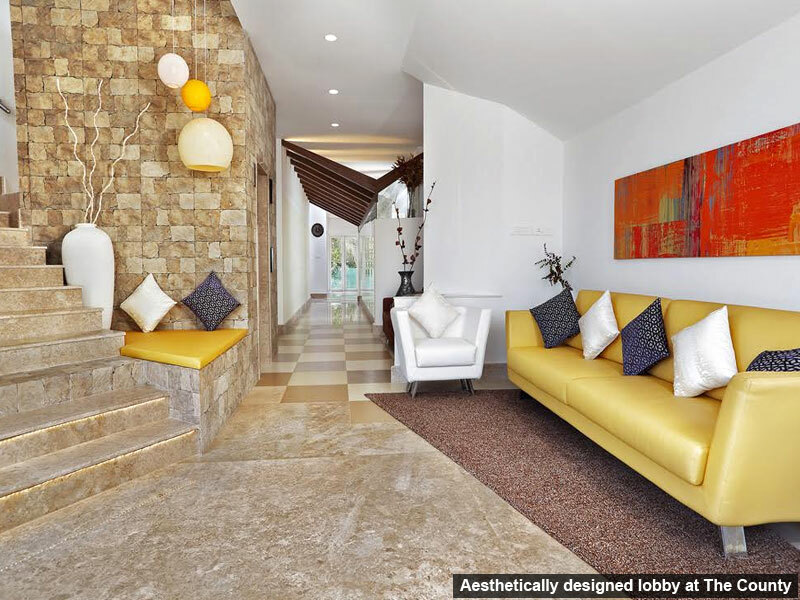 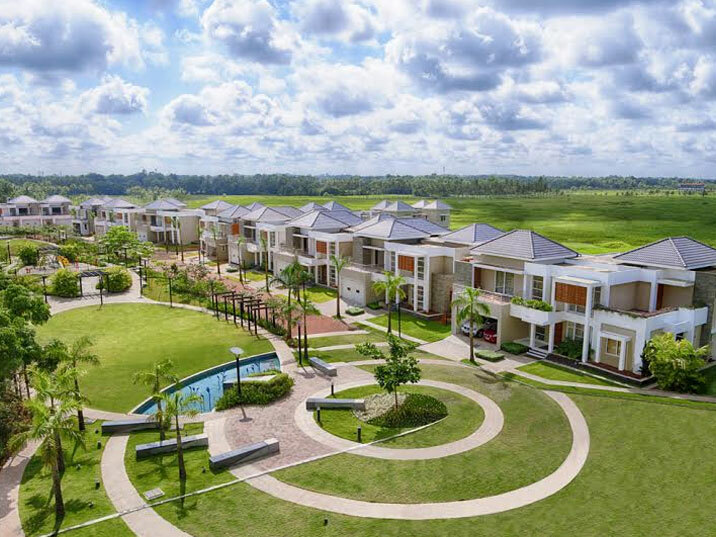 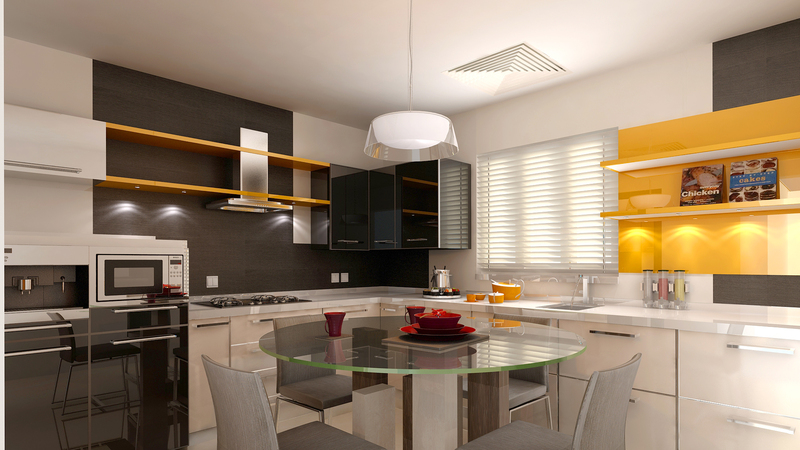 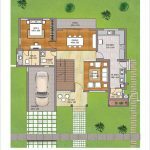 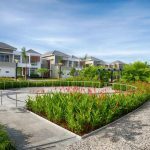 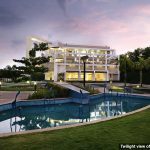 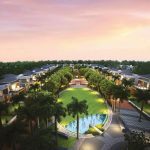 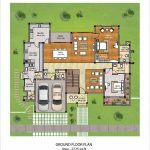 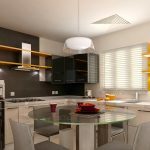 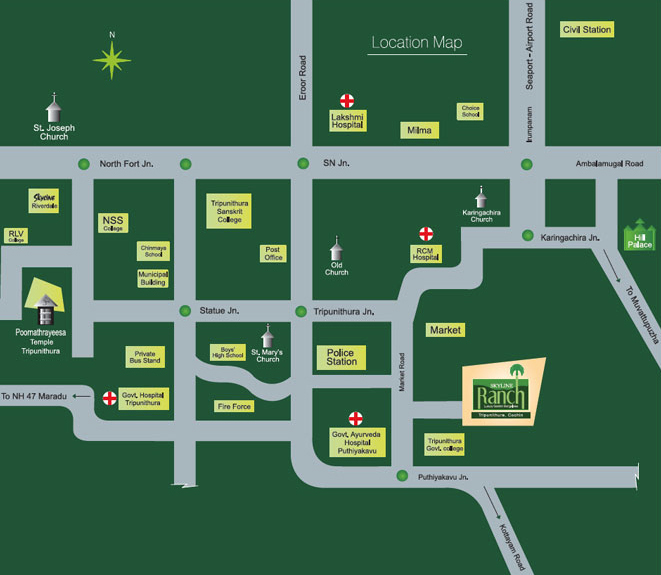 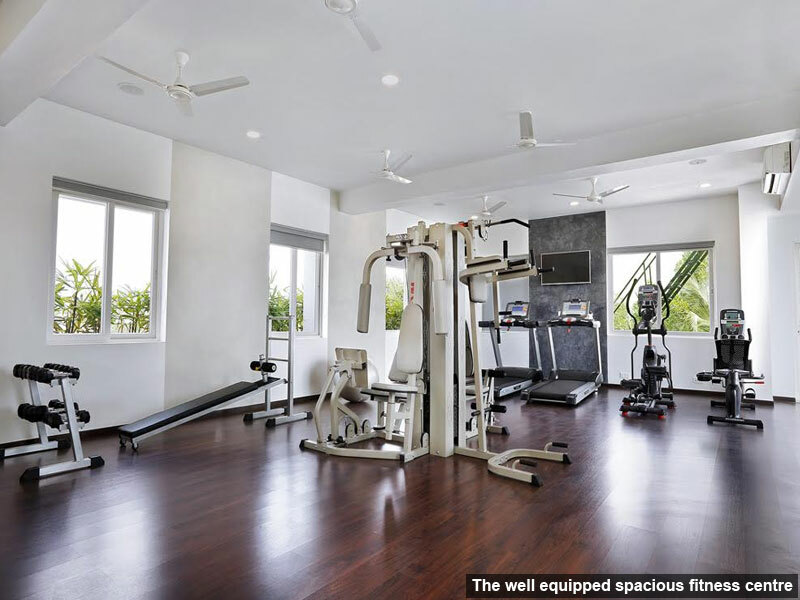 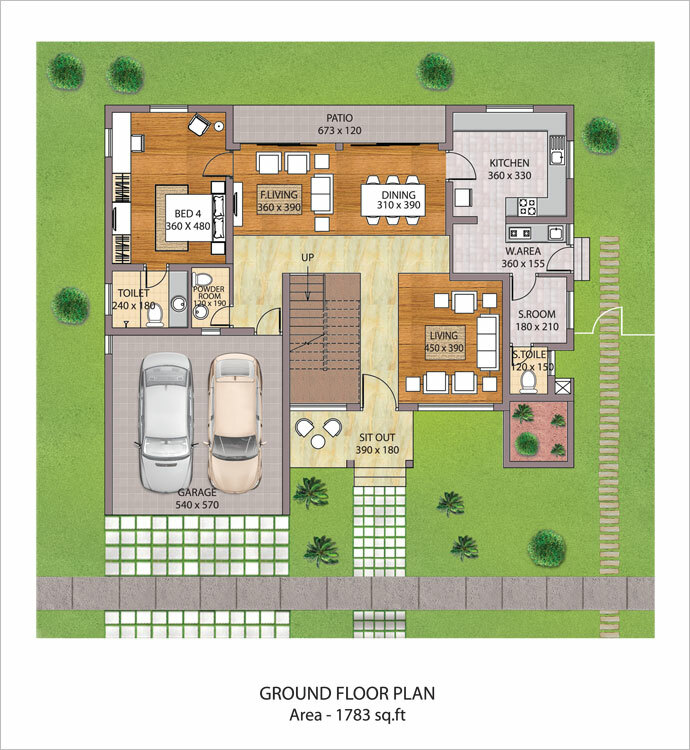 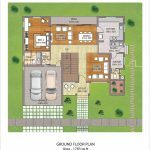 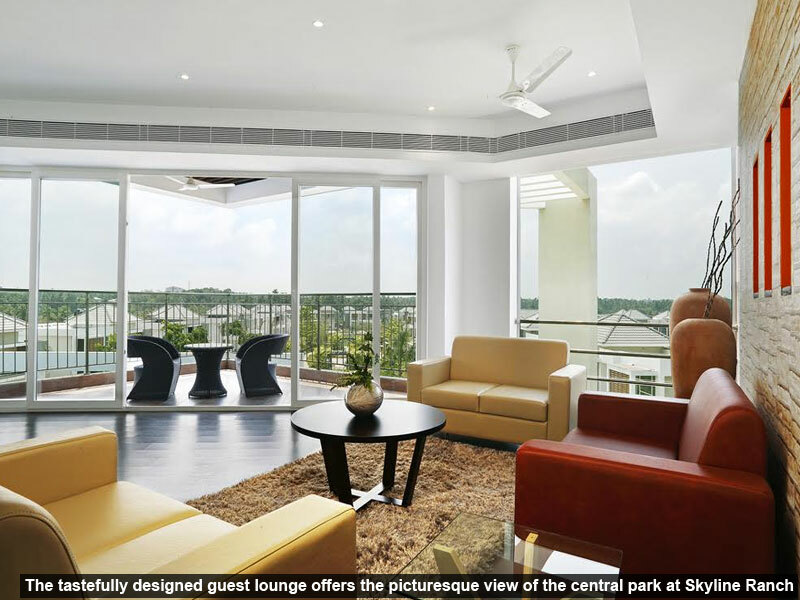 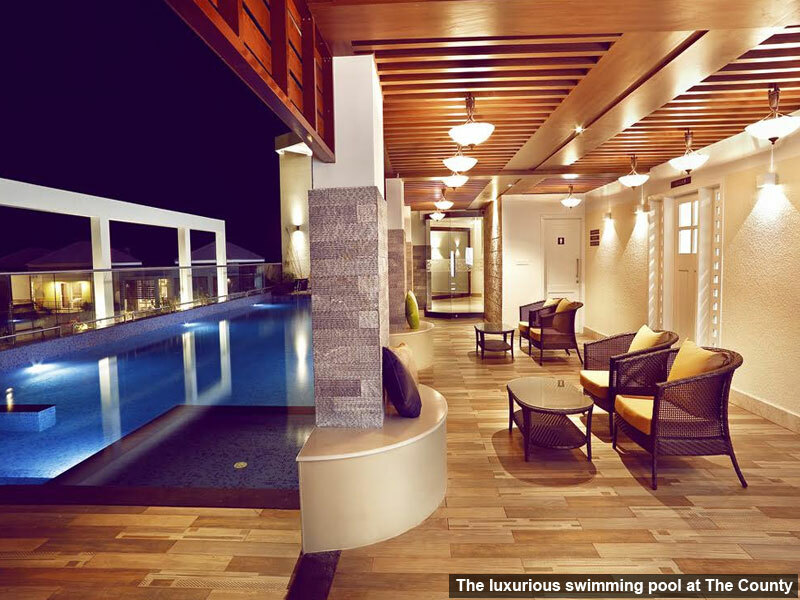 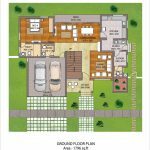 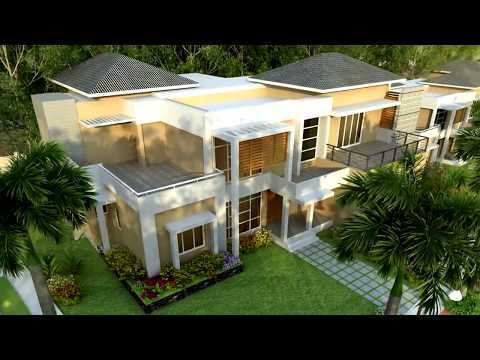 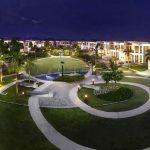 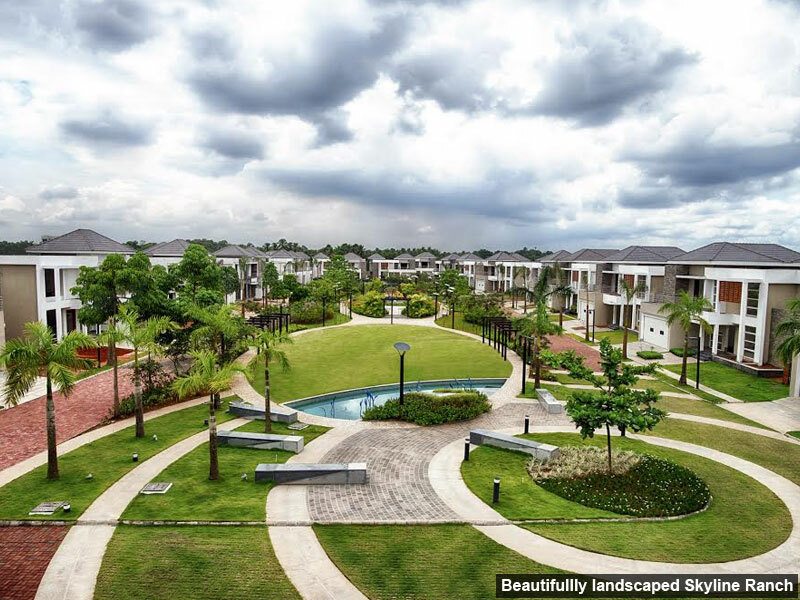 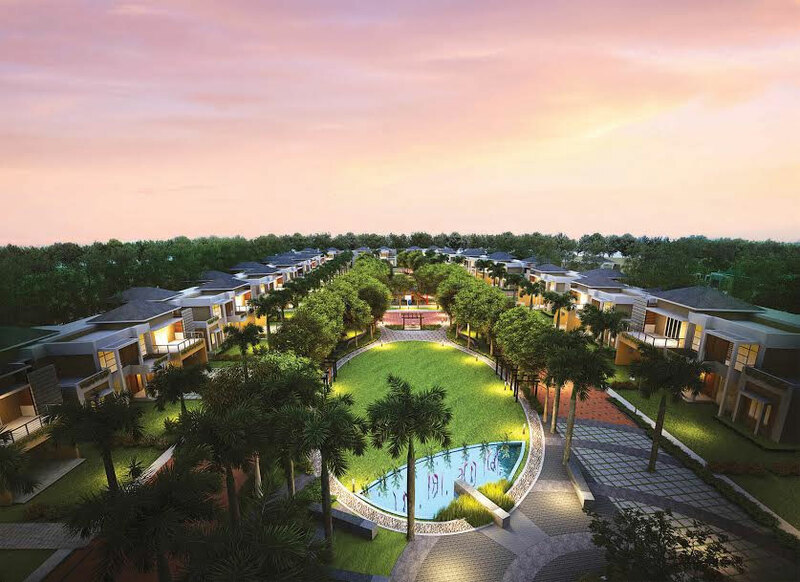 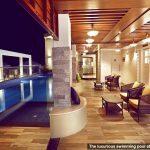 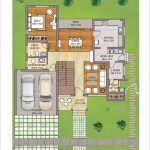 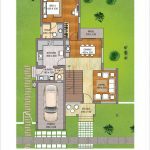 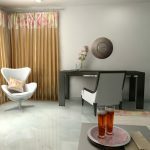 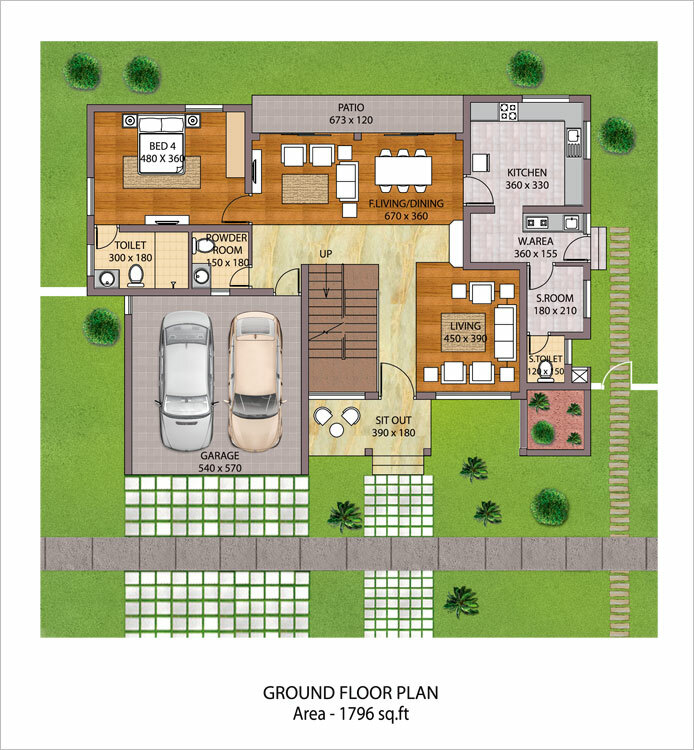 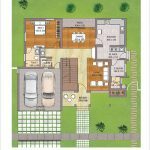 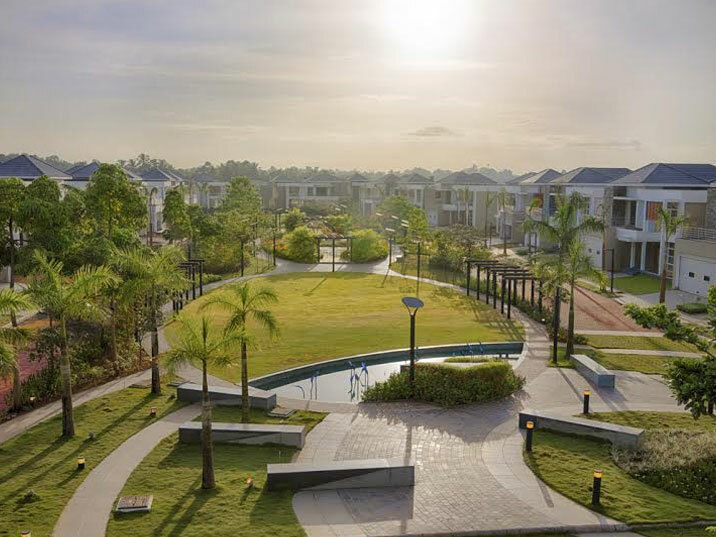 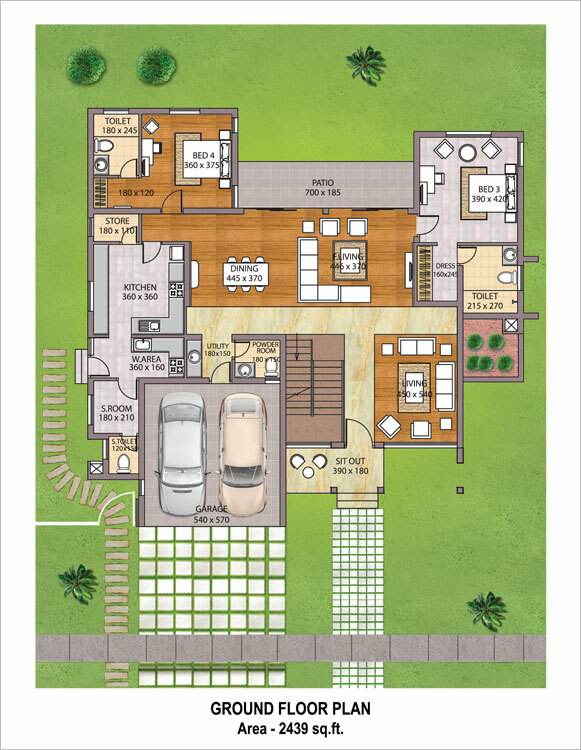 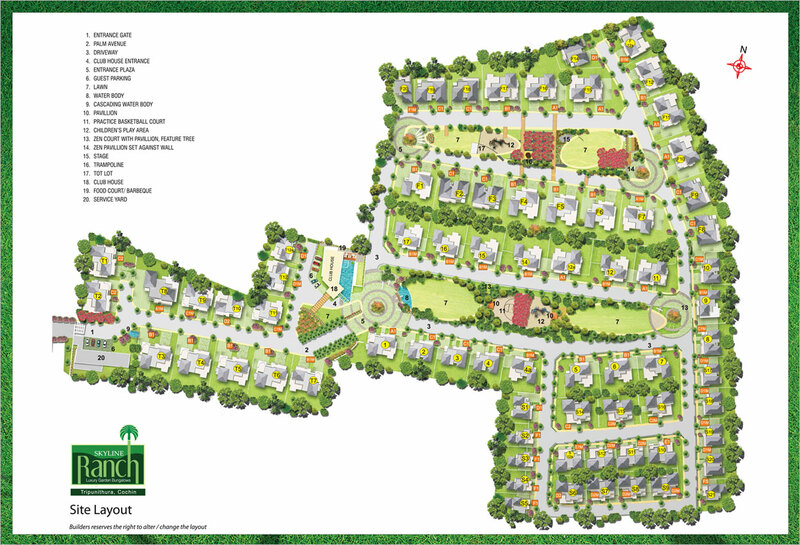 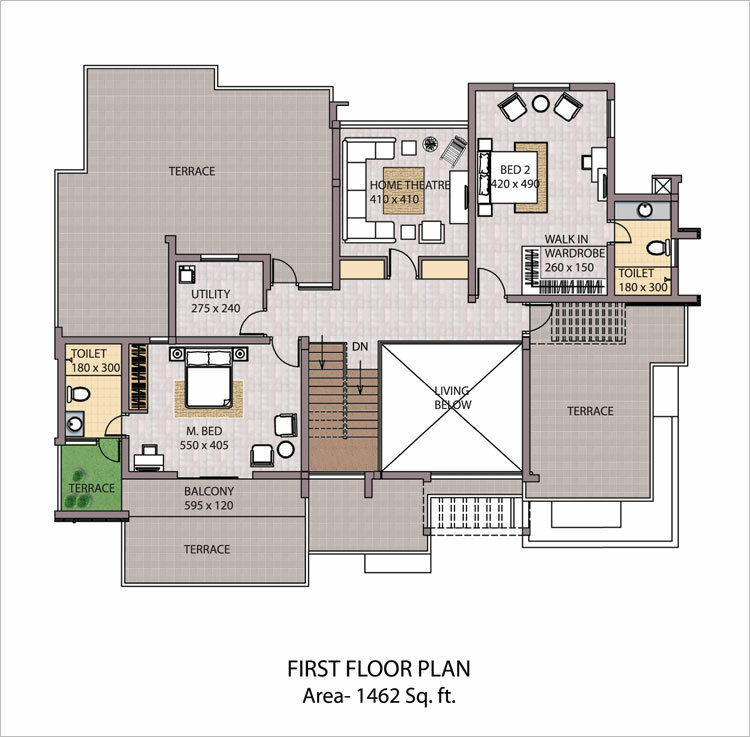 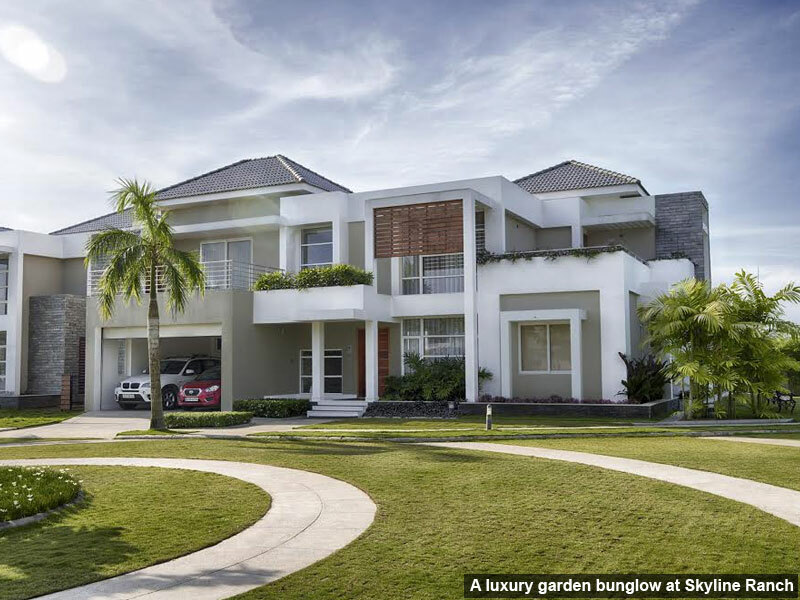 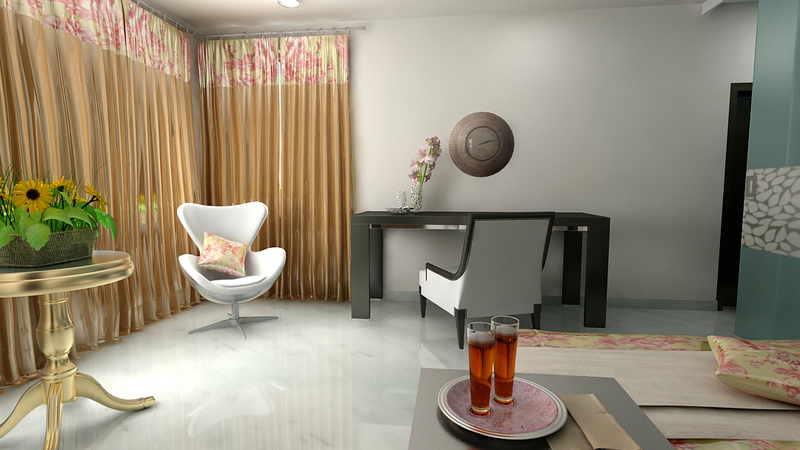 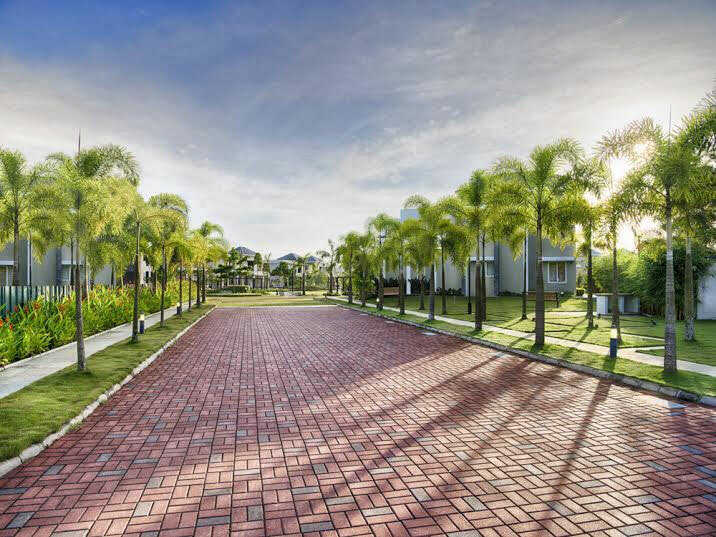 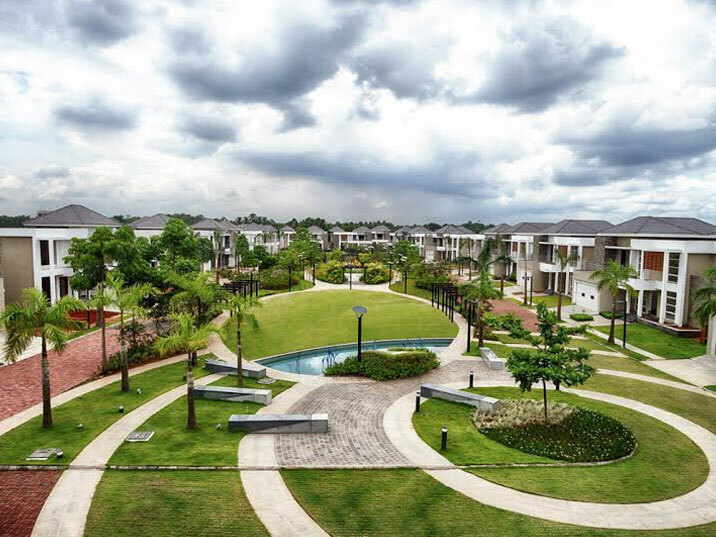 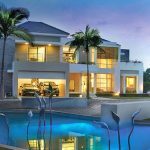 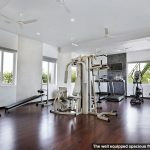 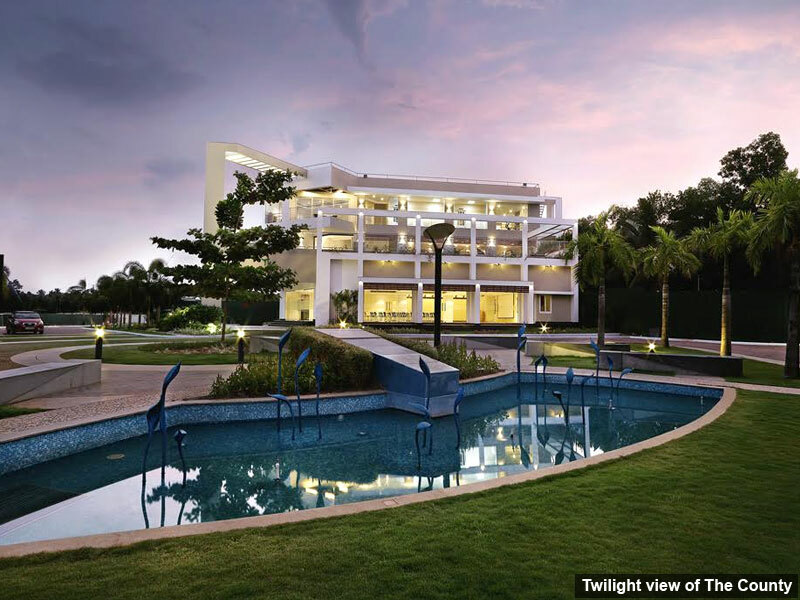 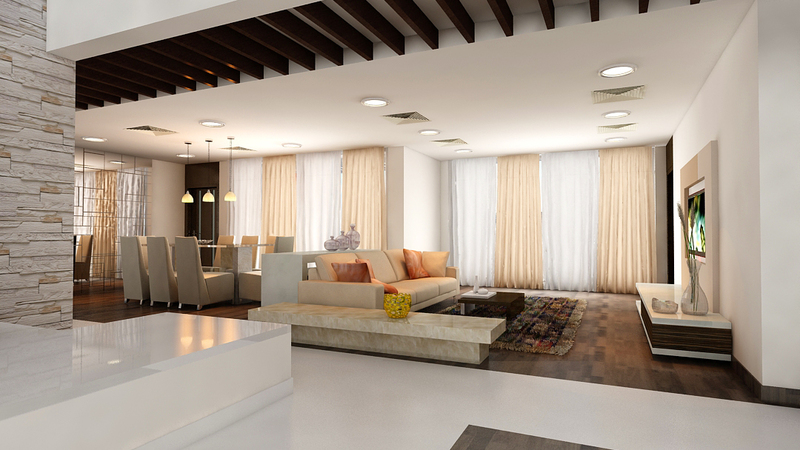 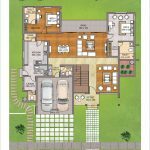 These luxury villas in Kochi are going to be a new paradigm for community living. 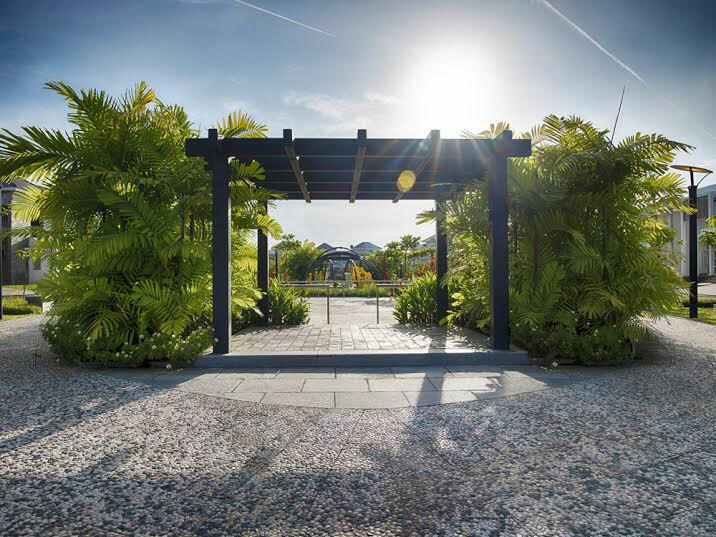 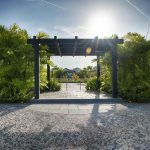 From its distinctive design to its carefree nature, in this unique gated community, you'll find relaxation on a grand scale. 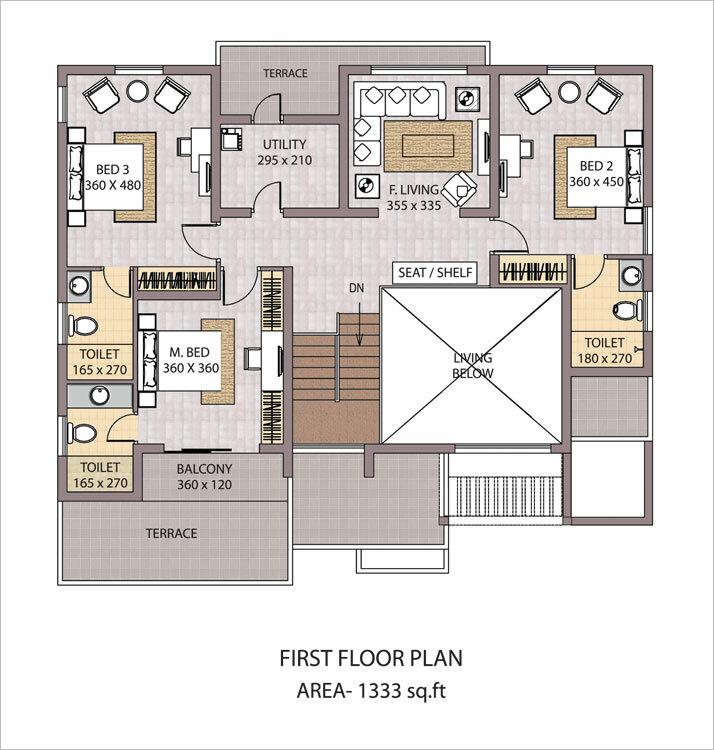 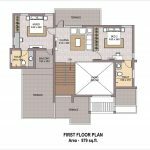 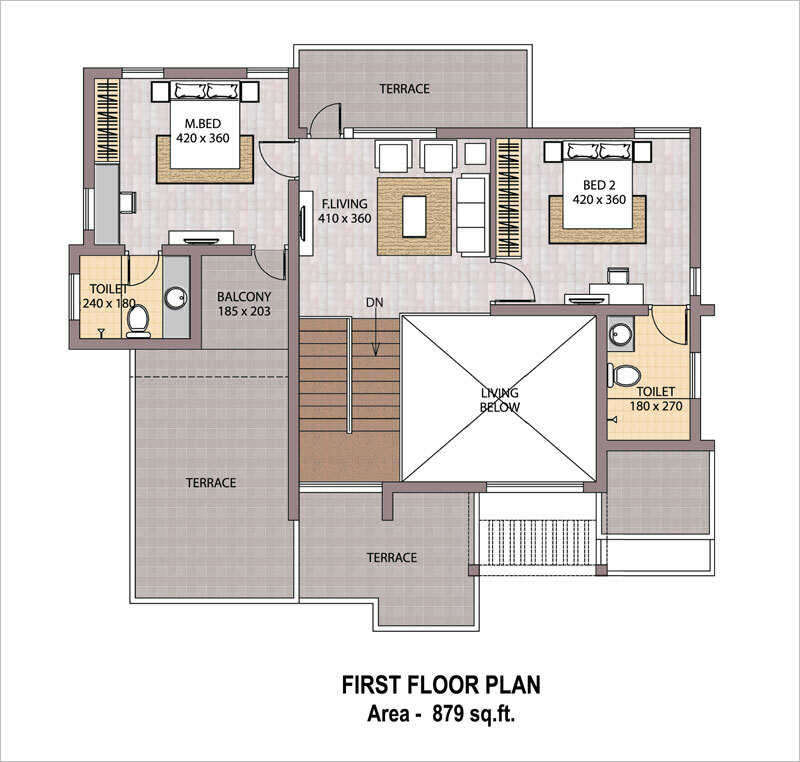 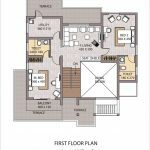 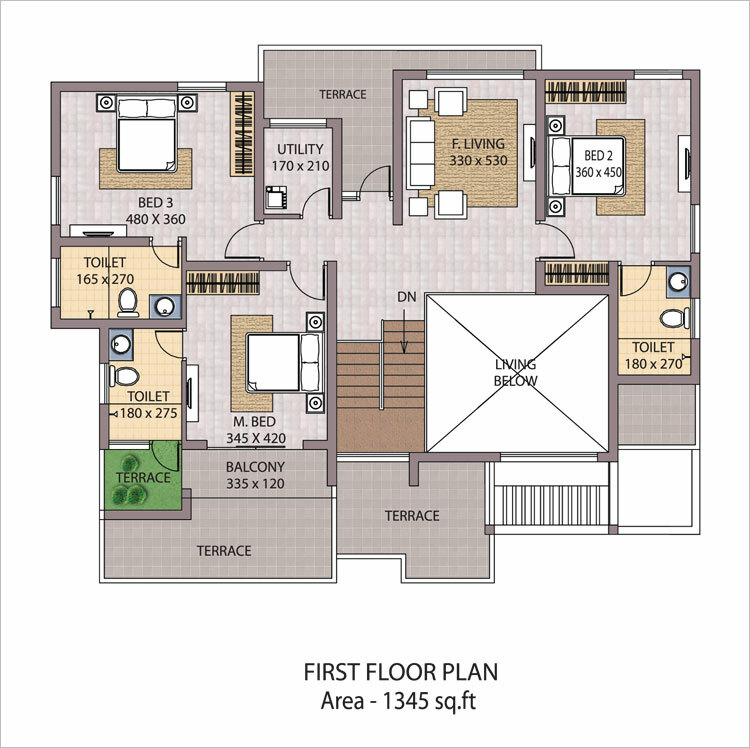 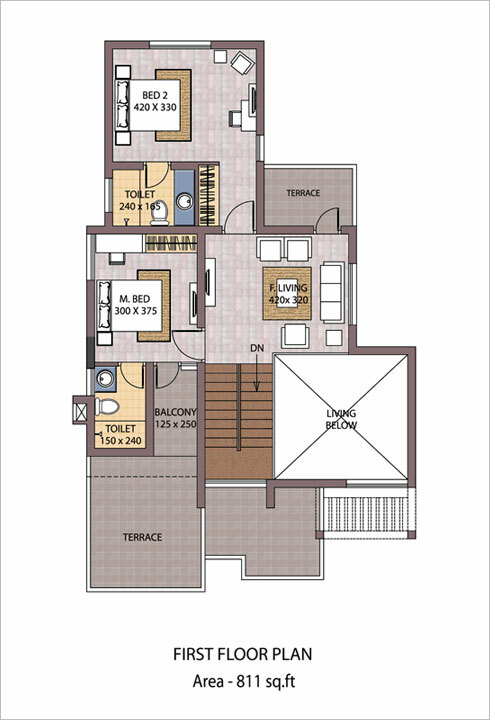 TV point in Family living in ground floor and first floor and master bedroom. 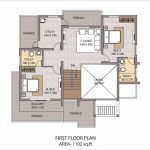 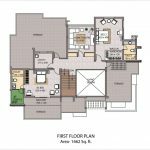 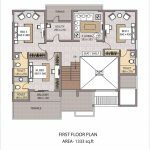 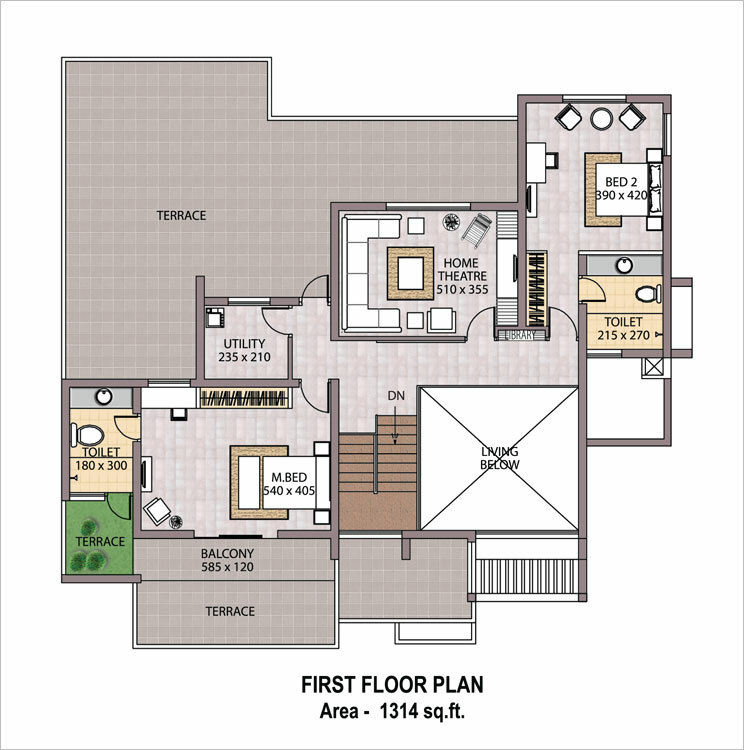 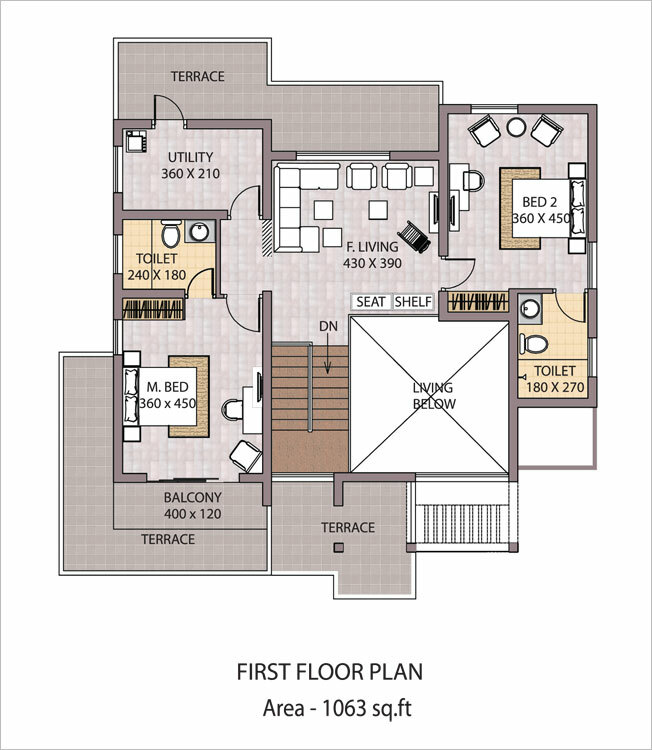 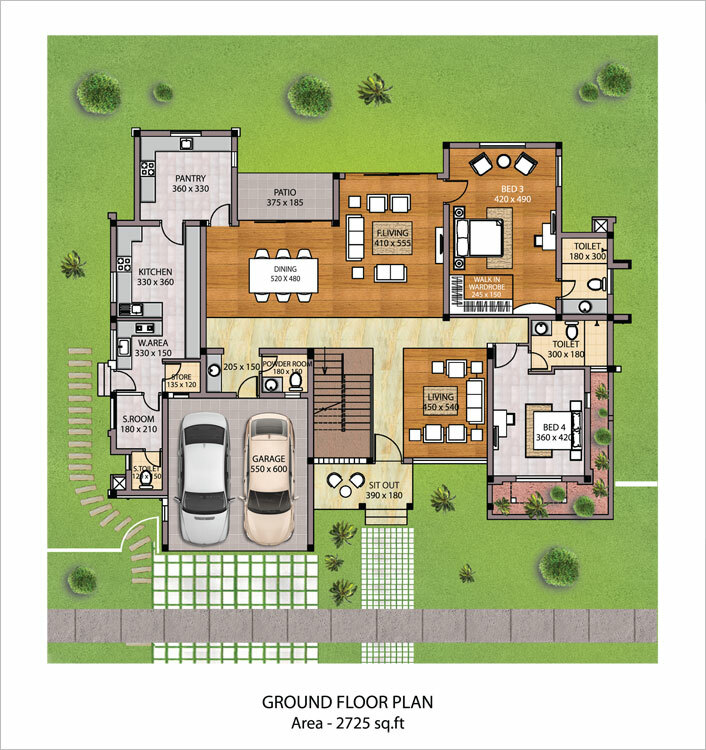 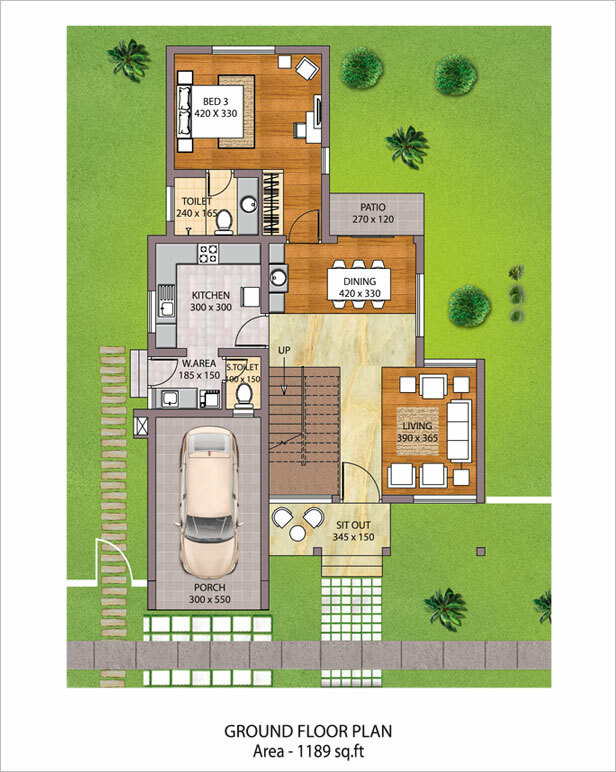 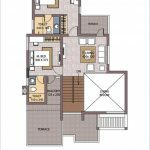 TV point in Family living in ground floor and first floor and master bedroom.